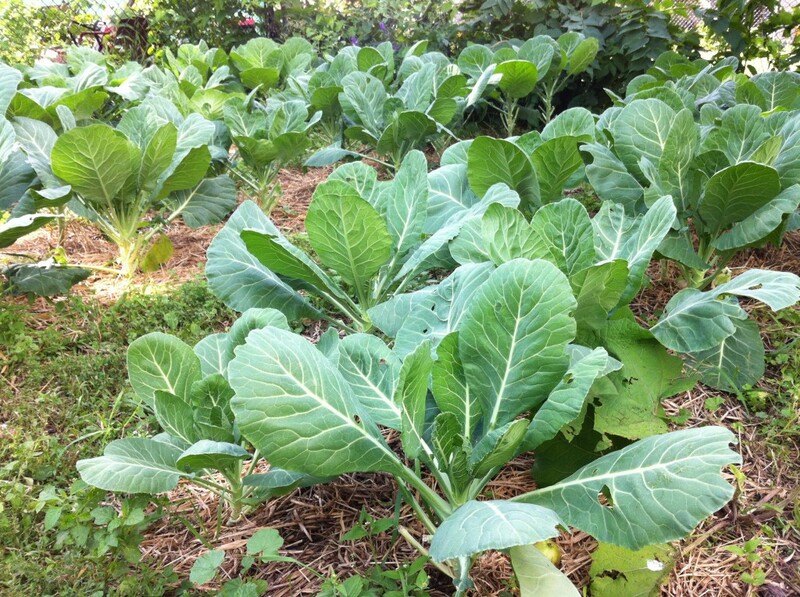 Whats your favorite way to cook Collard Greens? So we want to know…. What’s your favorite way to cook collard greens? Share a recipe in the comments! This is the recipe that I use in cooking classes to prove to anyone that I can get them to eat leafy greens. People love this combination of sweet, spicy, savory and sour. The toasted sesame oil is balanced by the rice vinegar, which is complemented by the miso (read more about miso in the description of Miso Sesame Paté, page X), and tempered by the maple syrup, which works perfectly with the mustard. All of it is topped off with the crunch and flavor of the almonds. The dressing also is delicious on just about any vegetable, and even on proteins like tofu and fish. I like mine lightly steamed and put in a salad with carrots, green onions, sesame seeds and miso dressing. Michele Will liked this on Facebook.